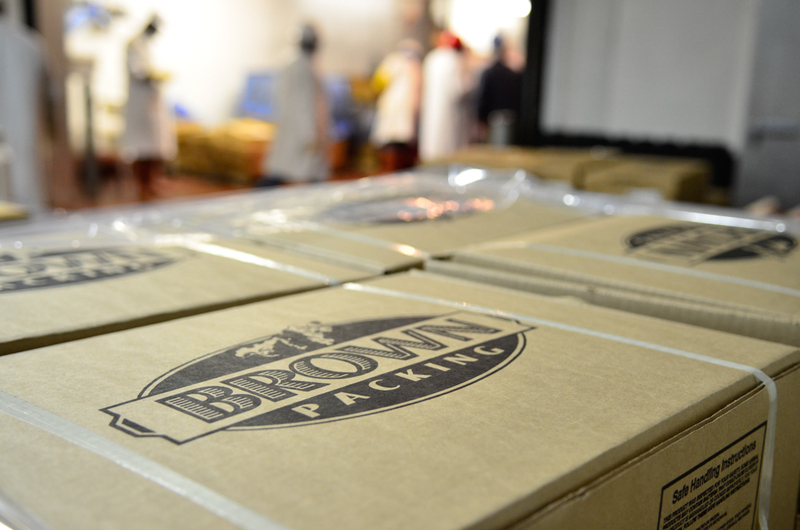 Brown Packing beef products are available to members of our community at wholesale prices. Many community organizations enjoy our products for their events and appreciate the savings that wholesale pricing offers. To purchase our products, call 864-489-5723 to order a business day in advance of pickup.